For the past three years, TAKE have hosted the annual Brighton Music Conference after-party, bringing with them an array of past guests including Patrick Topping and Seth Troxler. 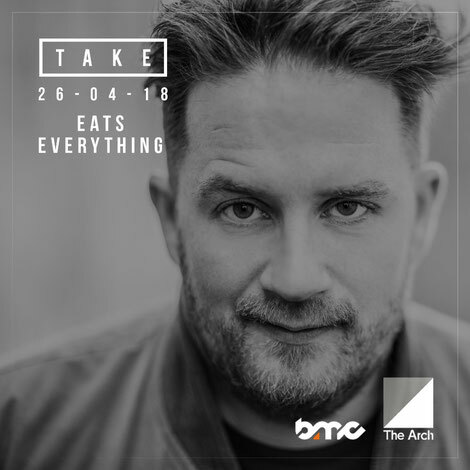 Headlining this year for the Official 2018 Brighton Music Conference after party is Eats Everything at The Arch. Eats Everything aka Daniel Pearce is the larger-than-life beat maker at the forefront of a swathe of talented producers to come out of Bristol, defining an entirely new strand of forward thinking underground music. Dan’s journey began in 2011 with the fittingly titled debut ‘Entrance Song’ on Catz N Dogz’ ‘Pets’ imprint, which was championed by the likes of Seth Troxler, Carl Cox, and Jamie Jones. Claude Von Stroke picked up Dan’s next two bass-laden tracks, ‘The Size and Tric Trac’ for his flagship Dirtybird label and the rest as they say, is history. Dan will also be speaking at the conference on Last Night A DJ Saved My Life's Social & Corporate Responsibility panel. He recently donated all of his New Years Eve earnings to the 'Have A Drink On Us' campaign which aims to provide clean water for those currently living without it. 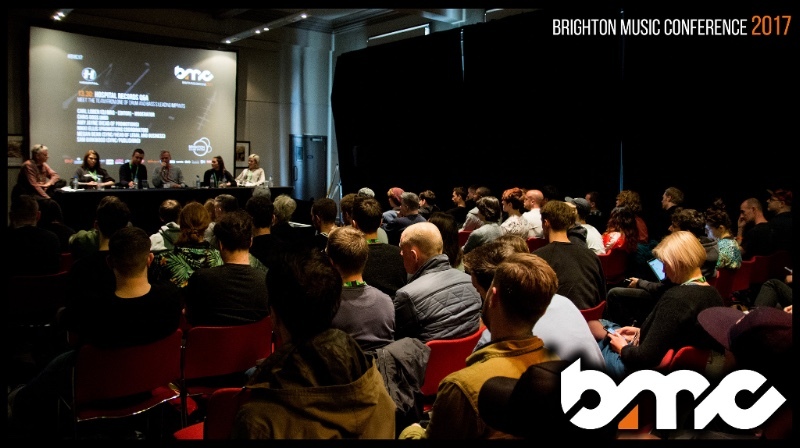 The Brighton Music Conference (BMC18) takes place between 25-28 April at various venues around Brighton.